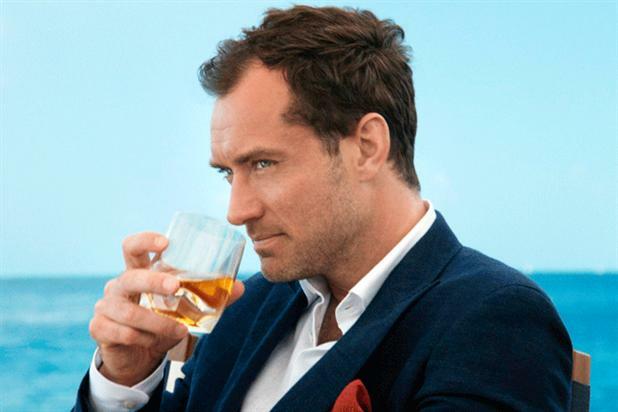 Diageo's luxury whisky brand Johnnie Walker Blue is following last year's short film 'The Gentleman's Wager' with a sequel, in which Jude Law will meet its new brand ambassador Zhao Wei. The brand has released a 30-second teaser for ‘The Gentleman’s Wager II’, which will come out on 1 November. The teaser echoes the opening dialogue of the first film, with Law saying: "I want this car. And I don’t want to buy it with money. I want to win it." The man who Law won a boat from in the first film, Giancarlo Giannini, also returns, as does director Jake Scott. Wei, who apparently accepts a lift from Law in the teaser, features in Johnnie Walker Blue’s newest international ad campaign, ‘Joy Will Take You Further’. Another face from that campaign, F1 driver Jenson Button, will also appear in ‘The Gentleman’s Wager II’ film.